Figure 4. Vane-Type Electric Pump . Home > Ordnance Documents and other related manuals > > Figure 4. Vane-Type Electric Pump . Figure 3. 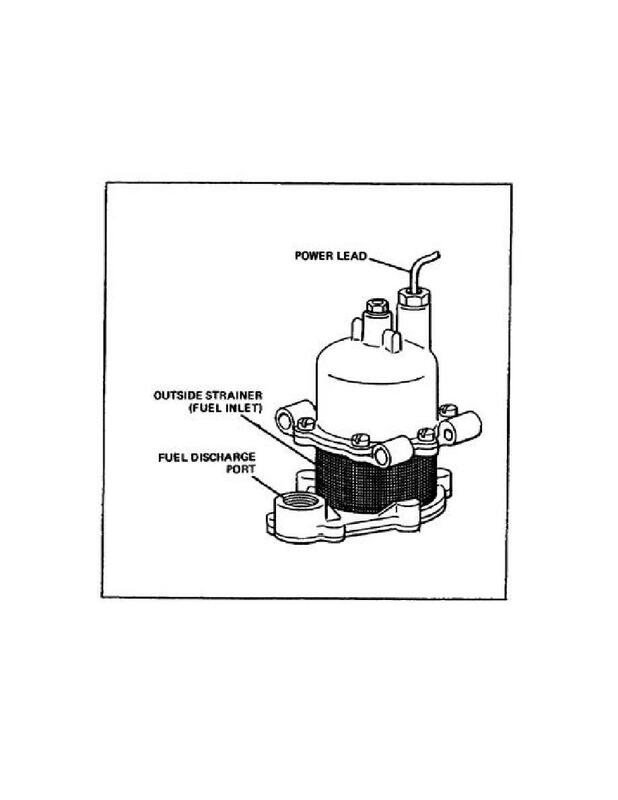 Bellows- Type Electronic Fuel Pump. armature down and repeat the pumping process. return spring. The operating pressure of the pump is determined by the return spring pressure. FIGURE 4. VANE-TYPE ELECTRIC PUMP.